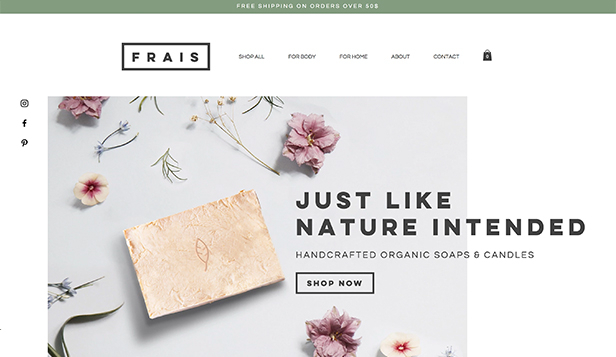 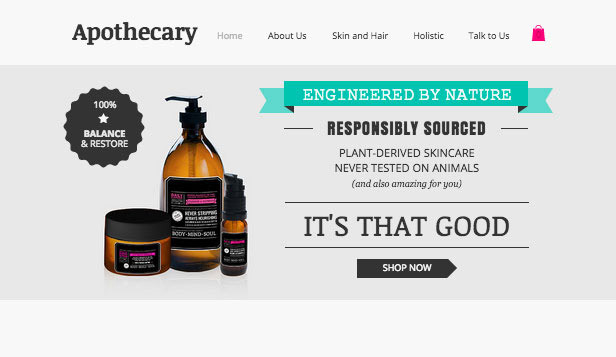 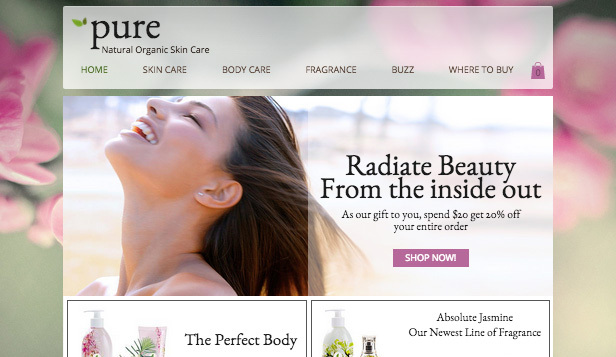 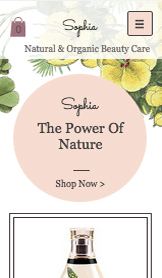 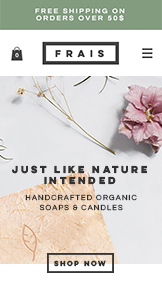 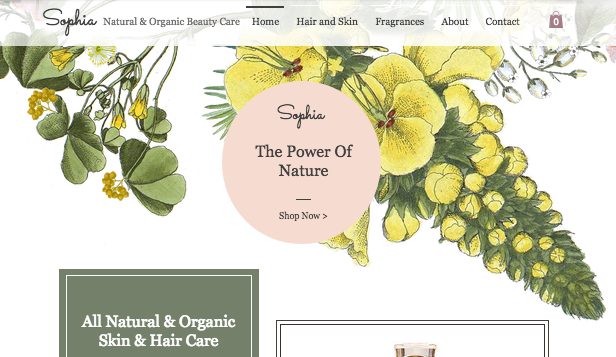 Retailers of beauty products, perfumes and organic goods. 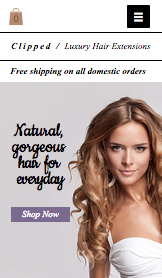 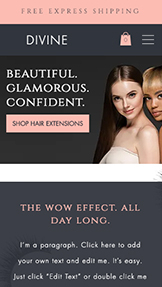 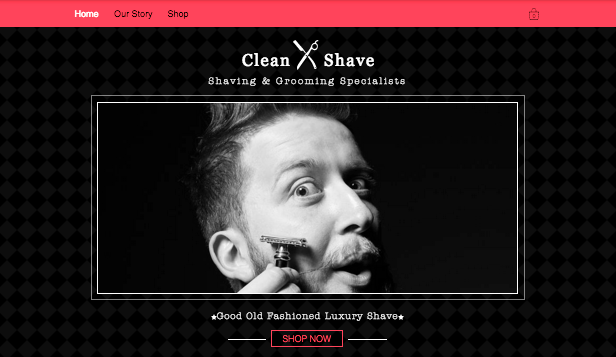 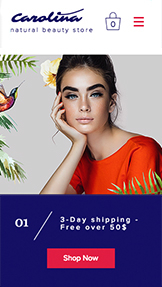 Online stores and stockists of hair extensions, beauty and other hair products. 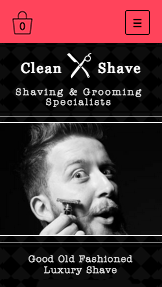 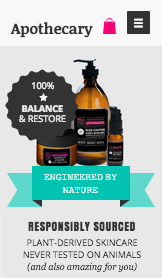 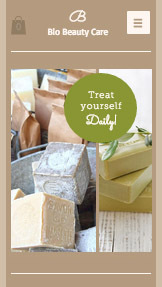 Spas, natural stores and organic product stockists. 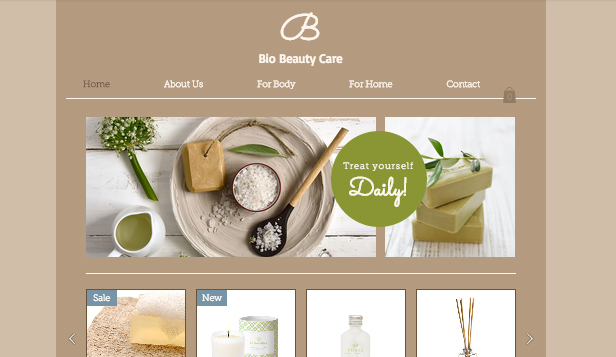 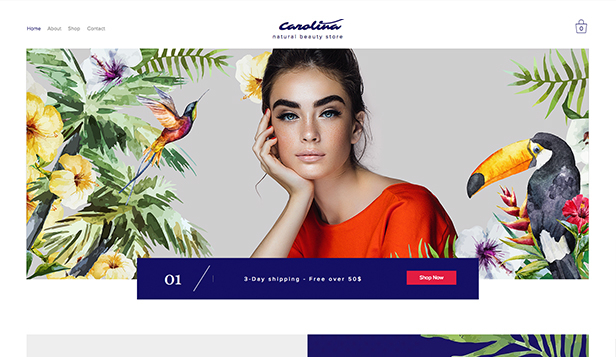 This template's earthy colors and natural theme make it the ideal match for your skincare or cosmetics company. 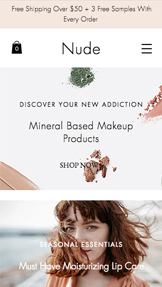 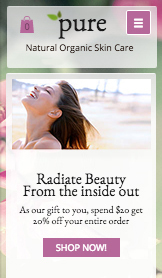 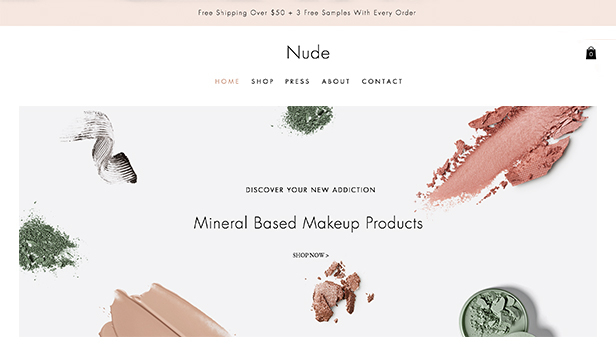 Upload images of your products and customize the text to share your beauty philosophy. 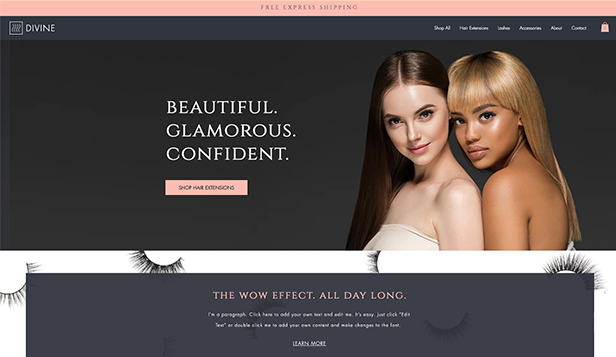 By adding items to their cart, customers can make purchases with ease.